Caroline's focus is on the latest non-surgical anti-ageing combination therapies. She keeps completely up to date with all the latest technologies, products and techniques thereby delivering only the best treatment for each individual, raising the industry standards and improving the safety for our patients. Her vision is for a fresh, rejuvenated look whilst maintaining a natural-looking appearance, and her philosophy is that anti-ageing is the fine art of subtle and refined changes to give a rejuvenated and youthful appearance. Her aim is to help people look less sad, less saggy, less tired and minimize the effects of ageing whilst maintaining a natural look, and to help them look like the best version of themselves. What differentiates Caroline from the others in this highly competitive marketplace is that she is more than just an ‘injector’, but an expert in her field. Caroline has over 18 years of experience in facial rejuvenation and holds training certificates in advanced injecting techniques. 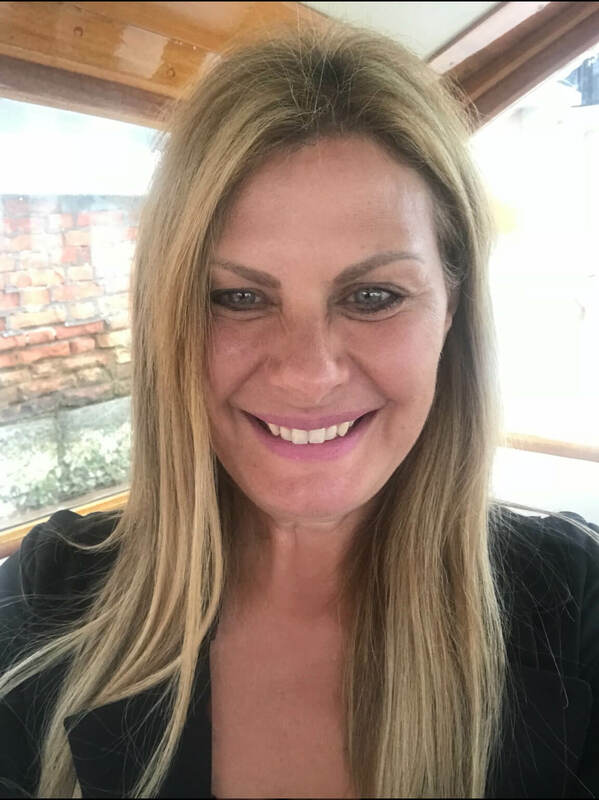 When patients come to see us, Caroline imparts her knowledge as a highly experienced injector, and patients only can benefit in listening to all the information she offers in corrections, improvements and subtle changes that can make all the difference. She is the recipient of the prestigious Platinum Plus award from Allergan, which recognises ongoing commitment to patient care and medical aesthetics. Caroline only uses the highest quality products available, which are all TGA approved. Every year she attends many scientific meetings, including the annual Australian Medical Aesthetics Congress, which combines science and artistry. Caroline is always aware of her clients' needs and wants through her comprehensive consultation and assessment. Her continued investment in her clients means she reviews every treatment with a complimentary follow-up appointment. Caroline has complete medical support. Each new patient is seen in person by the onsite Cosmetic Doctor prior to having their first treatment (or on the day of treatment) to ensure medical suitability as our patients health and well being is paramount, and for authorisation of the treatment to comply with all current regulations. Caroline is a Member of the Royal College of Nursing, Australia. Contact us now for your complimentary consultation on (08) 8431 1127 to discuss a tailored treatment plan that meets your needs and budget.